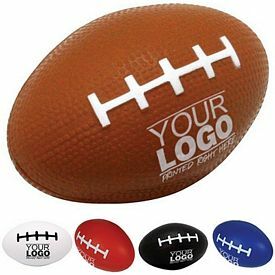 Customized stress relievers are one the best options to maximize marketing because people are bound to make use of the promo stress relievers. 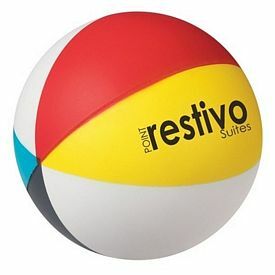 Nowadays, no one gets the time to relax and take care of their physical or mental needs completely because of fast-paced and hectic lifestyles. 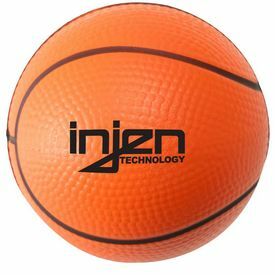 Tradeshow giveaways are always a good way to make a mark on people as they will have a promotional product to remind them of your company at all times. 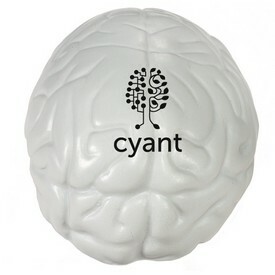 You get your company name and vital information printed on promotional stress balls and give them to your target customers. 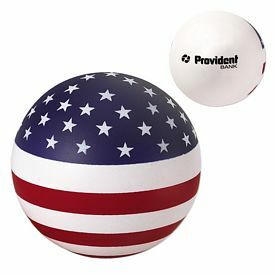 They will remember you, especially if they find the custom stress balls useful and exceptional. 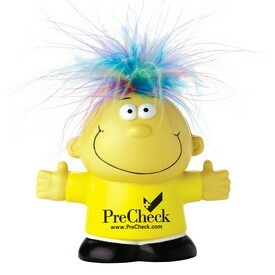 The best part about distributing imprinted stress relievers is that it will attract the attention of all kinds of customers, regardless of their age, gender, or tastes. 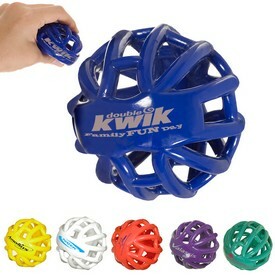 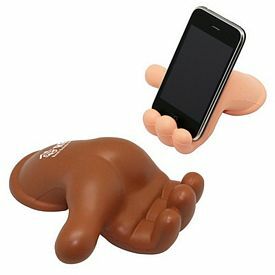 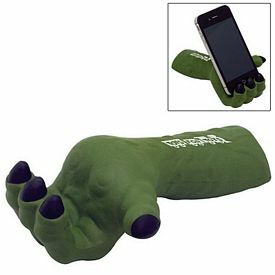 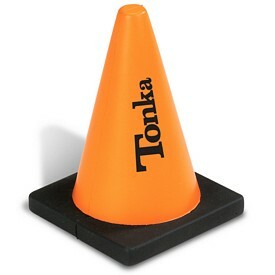 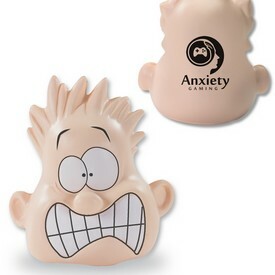 There are various shaped stress relievers that are made to look trendy and amusing. 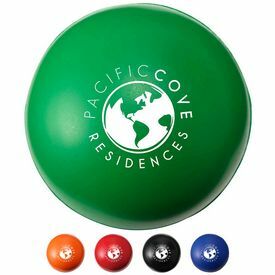 These customized stress balls come in various models and designs and it is solely up to you to choose out of an endless options. 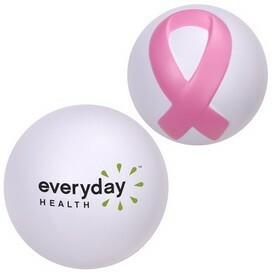 The promotional stress balls are very good to touch and can be easily squeezed. 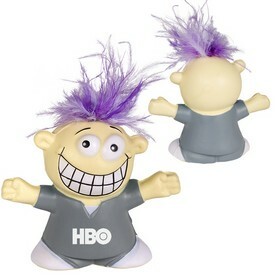 They are used to lighten up the mood and provide simple entertainment. 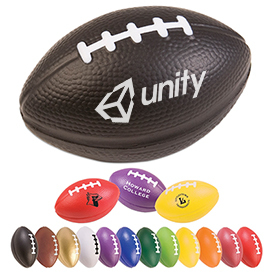 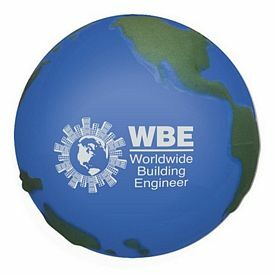 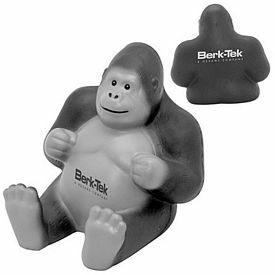 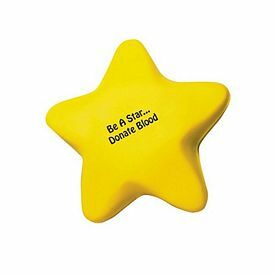 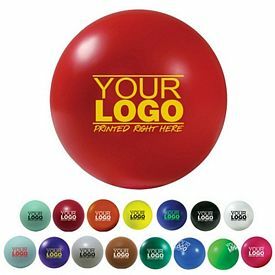 Promotional stress ball novelty items help your company to come off as creative and people do not feel intimidated by a typical corporate stereotype. 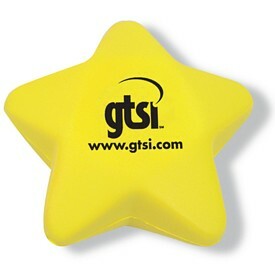 It is very easy and convenient to distribute these custom light and small logo stress balls through the mail. 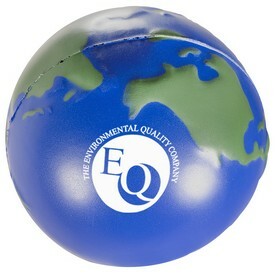 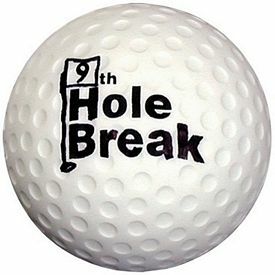 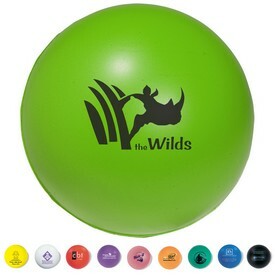 Custom stress balls are feasible to advertise your company name. 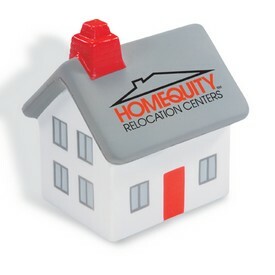 You have to make sure that this deal is carried forth in a proper way by taking care of the quality of the stress relievers. 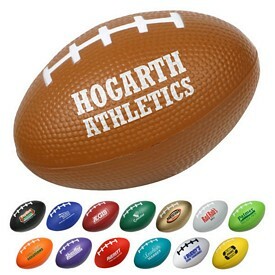 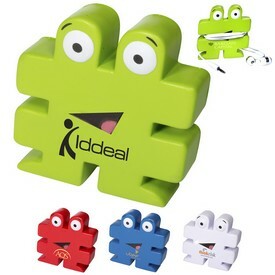 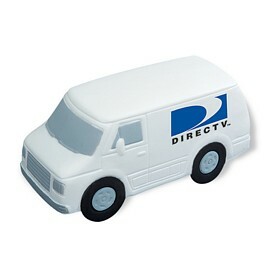 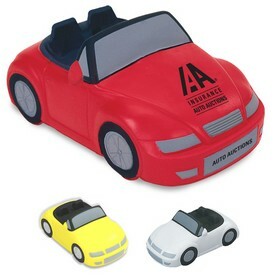 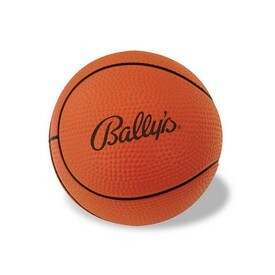 Promotional stress relievers customized with your company logo come in a variety of shapes and designs. 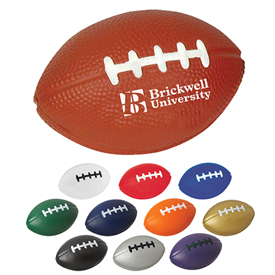 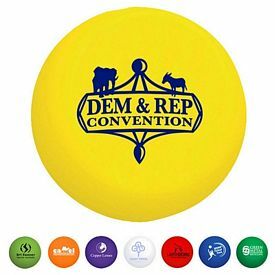 There are basic round branded stress balls that come in assortments of bright colors. 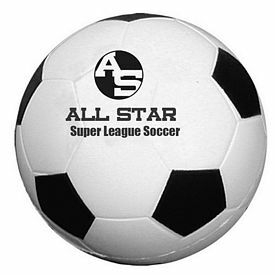 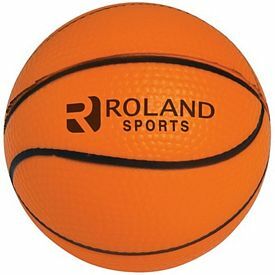 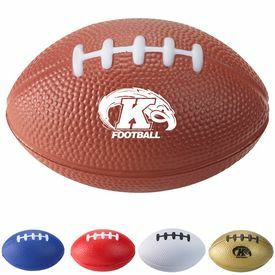 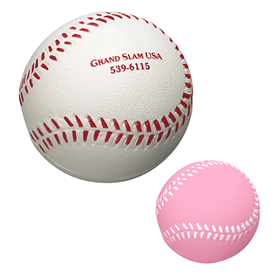 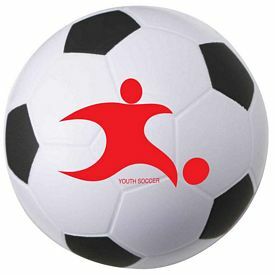 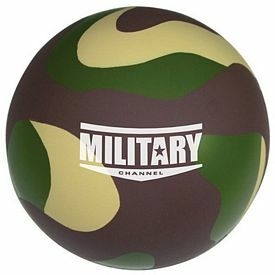 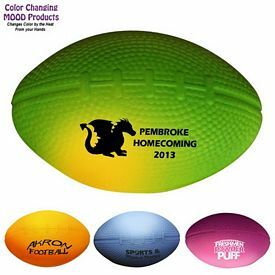 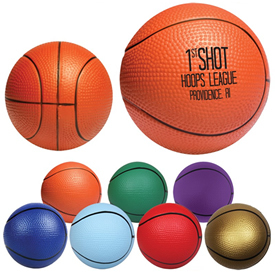 Other customized stress balls are made to look like realistic sports balls of football, basketball, soccer, golf-ball, etc. 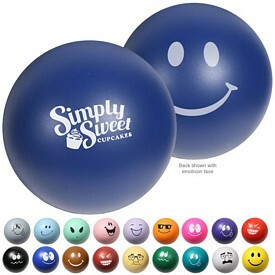 Browse through our catalogs and find all kinds of custom stress relievers. 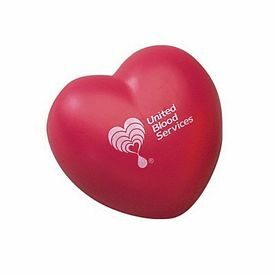 There are customized stress relievers of all design: hearts, stars, earth, moon, humans, animals, fruits, machines, cookies, pencils, plants, fishes, buildings, and pyramids. 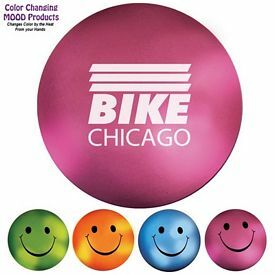 Our range of promotional automobile stress balls include all kinds of vehicles or cars; there are normal cars, sports cars, bikes, ships, trains, taxi, service vans, trucks, and boats. 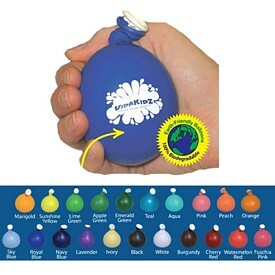 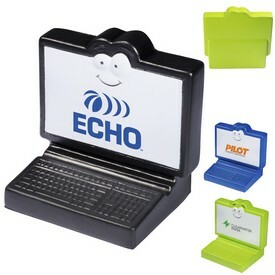 You can choose a customized stress reliever that will display what your company is all about. 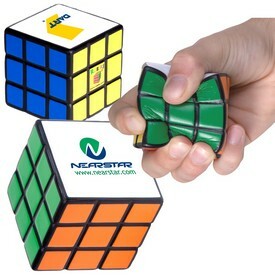 So start ordering and get exclusive discounts and free rush offers on our products.